In the last decade or so, I haven’t gotten out to the cinema as much as I’d like. However, this year I got a DVD-by-mail subscription and started to catch up on a lot of great things I’d missed. 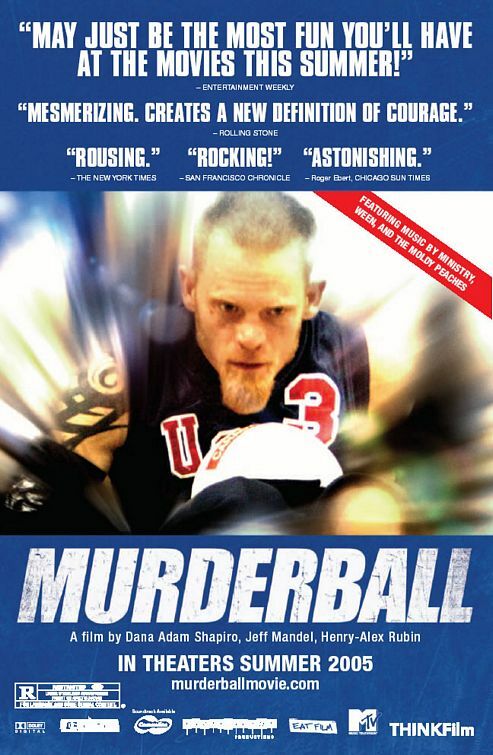 All links go to the Wikipedia entry for the film. If I don’t make a comment, I liked it. Safe Men (1998) – an amusing little mistaken-identity trifle. Happy Accidents (2000) – I love time-travel stories, but oh, I hated this frustrating and unfunny movie. Recommended by an Entertainment Weekly “50 Best Movies You’ve Never Seen” article. Wet Hot American Summer (2001) – Lives up to its cult-classic reputation. Wanderlust (2012) – Paul Rudd made me seriously LOL a few times. Heist (2001) – Love Gene Hackman. Michael Clayton (2007) – gripping, and a very memorable performance by George Clooney. No Country for Old Men (2007) – fantastic acting. There Will Be Blood (2007) – Haunting. Daniel Day Lewis is riveting. Enter the Void (2009) – another from the Entertainment Weekly “50 Best Movies You’ve Never Seen” article. Hated this one too. It actually was a great premise, beautifully shot, but twice as long as it needed to be to make it’s point. I fast-forwarded through a lot of this and didn’t miss anything. Hugo (2011) – Made me wish I had seen it in theaters in 3-D.
Young Adult (2011) – A tour-de-force for Charlize Theron. She gets to play every emotion from coquettish to stark raving mad. Layer Cake (2004) – A look at a pre-Bond Daniel Craig. The Descent (2005) – Well done, with lots of tension, but the problem is I hate horror films no matter how well they are made. RED (2010) – Amusing. Shot partially in New Orleans. Primer (2003) – Wow. The most complicated time-travel story I’ve ever seen. Seven different timelines, and multiple versions of characters – by the end of the film there’s three of one guy and two of another. Not sure anyone can begin to understand this film without consulting this flowchart after viewing. And even then, who knows if that’s correct? 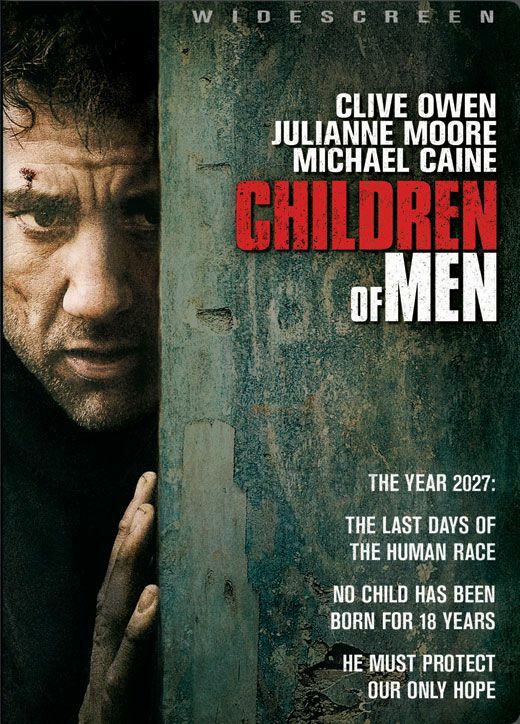 Children of Men (2006) – Excellent. Pan’s Labyrinth (2006) – Heartbreaking. Wall-E (2008) – Jaw-dropping and touching. Iron Man 2 (2010) and Captain America (2011) and Thor (2011) – This was to get ready for The Avengers. All About My Mother (1999) – Liked this a lot. Pedro Almodóvar has never made a film I’ve disliked, but this was really moving. The Avengers – A really fun time! Prometheus – Beautifully shot, but frustrating as hell. Some great ideas, but badly muddled execution. Script had obvious problems, could have used a few more polishings. The Dark Knight Rises – Not as good as I hoped it would be. Looper – more time-travel! Loved this one. Skyfall – Great first half, disappointing second half. And speaking of James Bond, I’m beginning to watch ALL the films. Some I’ve seen, some not. This will take up a good portion of next year’s movie list, but for now, I’ve only watched Dr. No (1962), and it was great – first time I’ve seen it. A beautiful-looking restoration really made the colors pop, and it was neat to see all the Bond cliches before they became cliches.